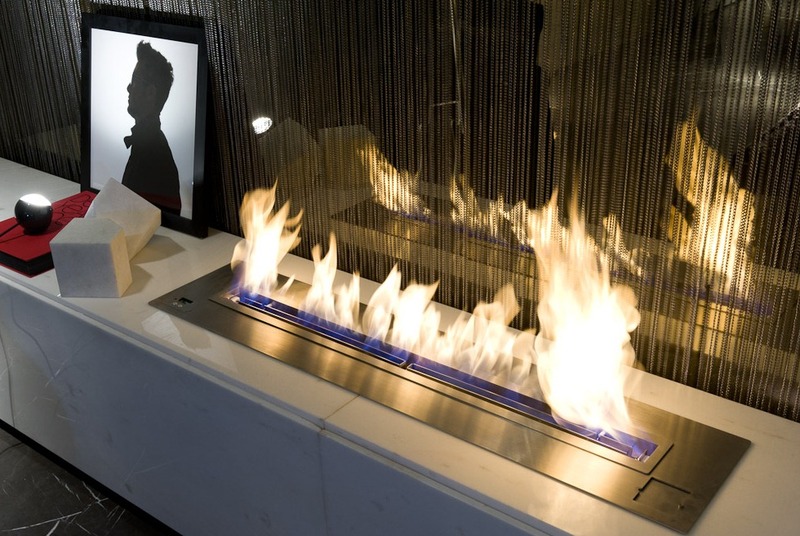 AFIRE is a specialized manufacturer on the theme of Fire, a true eco-friendly fire with real flame, a ventless range fuelled with bioethanol, a renewable eco-energy source. 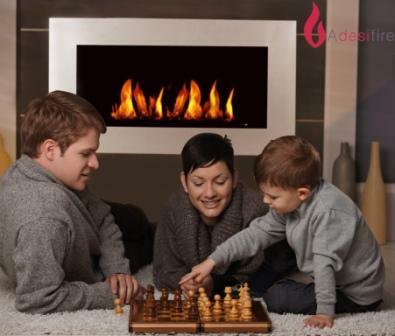 A-fire developed a quite new range of burners and fireplaces. 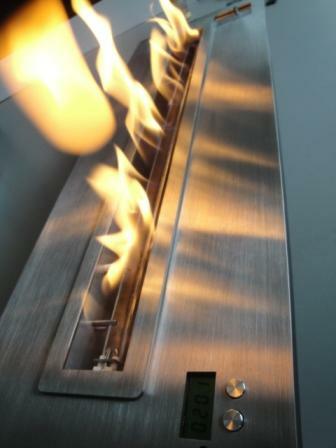 A flame electronically controlled and managed. 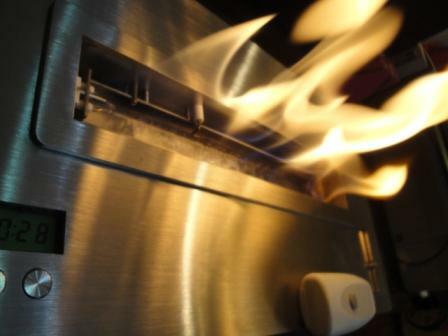 AFIRE manufactures an electronic range, very easy to install, very easy to use. 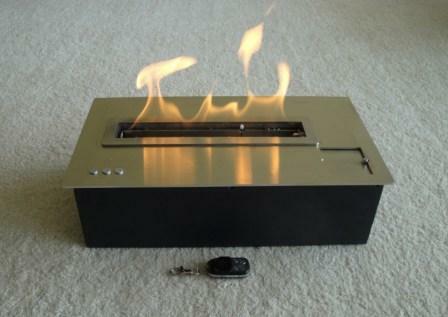 A remote controlled fire with many securities for a safe use. 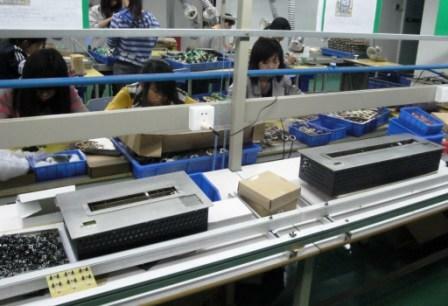 We develop our "home-products" with our own team: Design, Research & Development, Engineering, Quality Control etc. 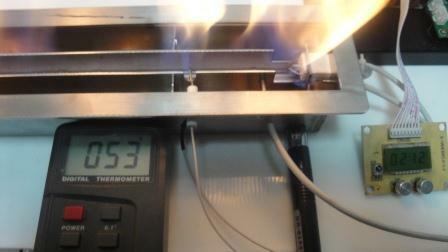 We also have real partnerships with famous designers, manufacturers of components (Swedish pumps, American sensors etc. 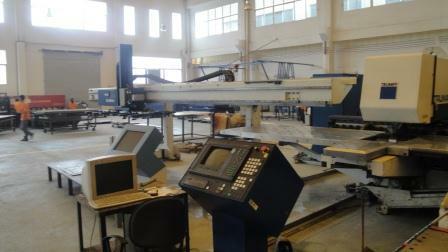 ), forwarders and tests laboratories. 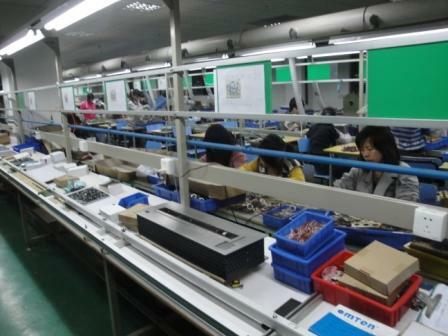 "A-fire" can personalize its range of products or even develop a range for its customer brand. 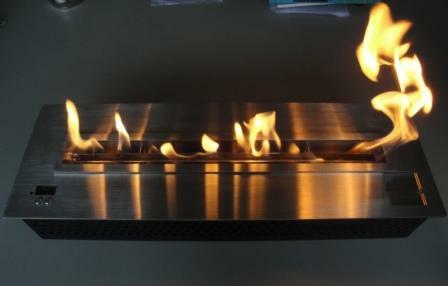 We have more than 15 years of experience in the field of ethanol burners and fireplaces manufacturing. Our commercial team is able to understand your requirements and suggest technical and commercial solutions adapted to your specific needs. 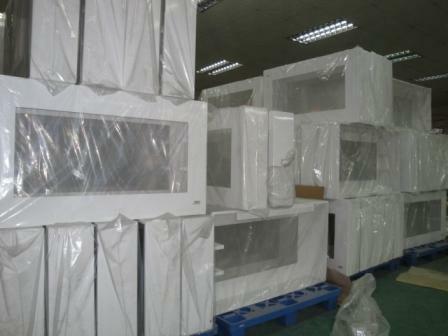 To be closer to our customers we are looking for distributors, DIY networks, garden centers, furniture networks, depatment stores, wholesalers, retailers, professionals. 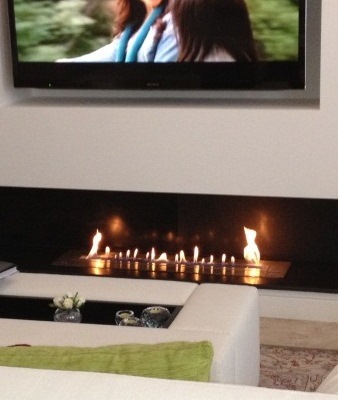 A-FIRE real ventless ethanol burners and fireplaces manufacturer. 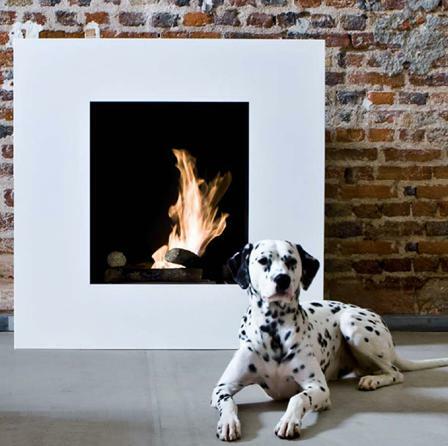 A-fire producer of eco-friendly vent free burners hearths and stoves, new designs objects of comfort.. To be closer to its customers A-fire is looking for partners to rdistribute it's ventless fireplaces and burners in USA, Canada, Great Britain, Ireland, Scotland, Australia, New Zealand, Sweden, Norway, Dannemark, Holland, Germany, Poland, Switzerland, Austria, South Africa, Russia, China, Hong Kong, Africa, Arabian countries, etc.